Online casinos come in all shapes and sizes but you won’t find another one that looks like Sloty Casino. With a clean and bright, blue and white theme and a fast and easy-to-use interface Sloty is definitely worth checking out. On this page we dig into Sloty Casino’s website, welcome bonuses, games, security and much more to help you figure out if it’s the right casino for you. Sloty Casino is owned and operated by Genesis Global Limited, the company that also runs popular gambling sites Casino Cruise and Spinit Casino. Sloty features over 1,300 games including tons of slots, table games and a robust live dealer casino section. Sloty licenses games from many of the industry’s biggest and best software providers including Microgaming, Net Entertainment, NextGen Gaming, Play’n Go, Quickspin, Evolution and Lucky Streak which means they have a well-rounded library that covers all most popular games plus harder-to-find titles. Sloty’s website can also be accessed from mobile phones and tablets which give you access to all your favourite games without being chained to your computer. There are lots of popular banking options available for deposits and withdrawals at Sloty Casino including major credit cards and e-wallets. Another point in their favour is that all their fine print regarding fees and wait times is clearly posted on their website. Sloty Casino holds gambling licenses from the UK Gambling Commission, the Malta Gaming Authority and eMoore, a Curacao eGaming Master License holder. That means Sloty is being supervised in its operations to ensure the software is running fairly, security is up to par and the company’s financial activities are all above board. What it really means is that you can trust Sloty with your hard earned money. And if there is some kind of dispute, you can take it up with one of the governing bodies instead of only dealing with the casino directly. If you’re looking for a new online casino, one of the first things to watch out for is the welcome bonus you’ll get for registering a new account. Sloty scores well in the bonus department by offering to match your initial deposit 100%. The precise details vary depending on your country but in the UK, for example, Sloty will match 100% of your first deposit up to a maximum of £300. That means if you deposit £300, Sloty Casino will put another £300 in your account to kickstart your gambling. The welcome bonus doesn’t stop providing value after your first deposit, however. Sloty will match your second deposit at 50% up to a max of £400 and will also match your third and fourth deposits at 25% up to a max of £400 each. If you max out all those bonuses you’d get a total of £1,500 in free cash. 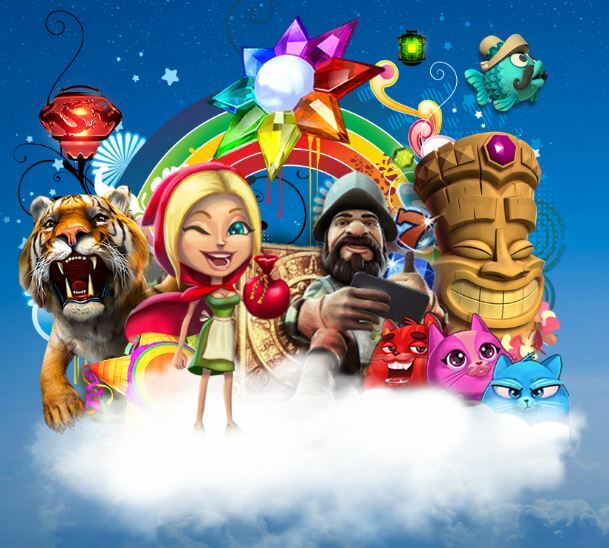 And on top of that, for signing up you’ll also get 300 free spins that can be used on the slots Starburst, Gonzo’s Quest, Red Riding Hood and Aloha. 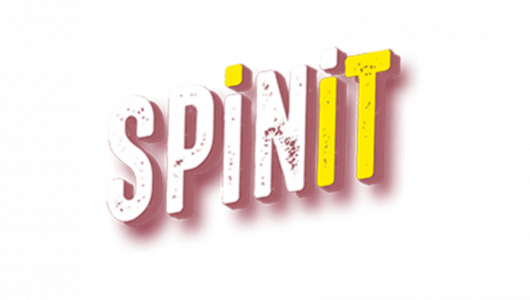 The spins will be released at a rate of 30 per day for the first ten days your account is active. Like all online casinos Sloty has a play-through requirement you must meet before you can withdraw your bonus money. Sloty Casino’s play-through requirements are fairly standard. You must wager your bonus and deposit money 40 times in the first 14 days of your account being active to claim it. Check out the Sloty Casino terms and conditions on its website for the fine print. Sloty Casino has hundreds of the most popular online casino games including traditional table games like blackjack, roulette, baccarat and casino poker plus a strong live dealer casino section where you can play with a real-life man or woman dealing real cards. And as you might guess from its name, Sloty has a massive library of slots games, almost 700 titles to be exact. Sloty also has a unique games layout on their website that we haven’t seen before. It uses really big icons so all the games are clearly visible and it breaks up the games well into different sections. The games section also has a search tool located in a tab on the right hand side that makes it really easy to find specific games. If you want to check out the games before signing up and depositing, Sloty makes lots of its games available to demo for free. Just go to the game and if you see a “Play for fun” button, you’re in luck. 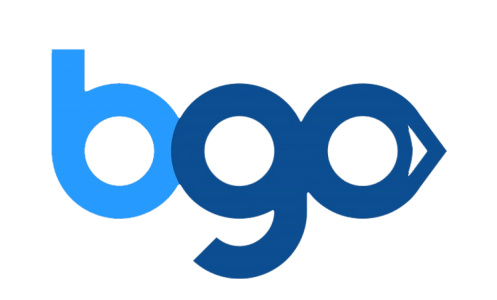 The games on Sloty Casino are provided by many of the best software developers in the industry including Microgaming, Evolution Gaming, NYX Gaming Group, Net Entertainment, Quickspin and Play’n Go. That means Sloty Casino boasts a broad range of games in lots of different styles. Sloty Casino’s live dealer casino is powered by Evolution Gaming which is one of the most cutting edge live dealer platforms available. Sloty offers lots of varieties of blackjack, roulette, baccarat and casino poker with live dealers operating from Evolution’s state of the art studios in Latvia and Malta. In addition to good games and software, we also review online casinos on their banking options and cyber security. These areas are a big priority for lots of players and we wouldn’t recommend signing up to any site you can’t trust to handle your money and personal information. Sloty Casino accepts EUR, GBP, CAD, NOK, SEK and offers many of the most popular banking options for deposits and withdrawals. Since Sloty holds licenses with three major regulatory bodies it’s forced to comply with strict banking and security regulations. For deposits Sloty Casino accepts Visa, Mastercard, Maestro, Entropay, paysafecard, Skrill, Neteller and ecoPayz. All of these options are free of extra charges and are instantly processed so you can be up and playing games right away when you deposit. The minimum deposit is £10 and the maximum deposit is £5,000. Some banking options are not available to people in certain countries so make sure to check the Sloty Casino website for your country and your own bank for more details. Withdrawals are available using Visa, Neteller, Skrill, Trustly and ecoPayz. The minimum withdrawal is £10 and the maximum withdrawal is £1,900. They’re all free of extra charges from Sloty but they do take different amounts of time to process after they’ve been approved. Neteller, Skrill, Trustly and ecoPayz are all instant while Visa and Mastercard take 1-3 business days. 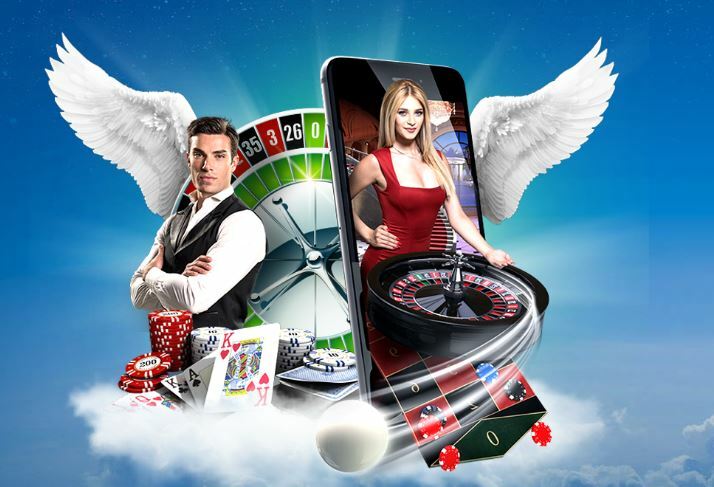 In order to qualify for its gambling licenses, Sloty Casino must use adequate security software both in their gaming platforms and in their financial transactions. Sloty uses SSL Encryption to protect all information used during deposits and withdrawals and uses PCI compliant payment methods to enhance the security of its payment processing. Sloty isn’t the biggest online casino on the block but it does have a lot to offer if you’re looking for a new place to play. 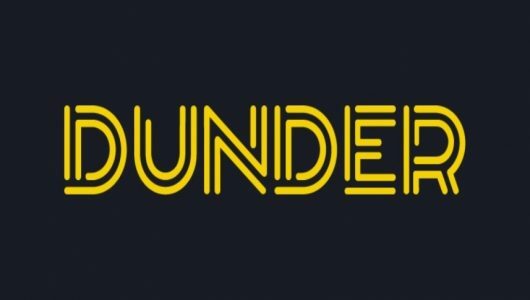 It’s got a really unique look and feel and it definitely delivers on all our main review points including game selection and quality, security, accepted banking methods and great bonuses. Sloty has a big library of games from leading gaming software developers Microgaming, Evolution Gaming, NYX Gaming Group, Net Entertainment, Quickspin and Play’n Go. Sloty Casino’s catalogue covers all the major bases and it’s especially strong in the slots section. This online casino also scored well in terms of the welcome bonus, matching your first four deposits for a potential total bonus of £1,500 and tons of free spins. Sloty also has lots of ongoing promotions and giveaways to help boost your bankroll as you play. The fact that Sloty holds three major gambling licenses from three strong regulatory bodies makes it trustworthy and safe to play at for real money. We recommend Sloty Casino for players on the recreational end of the spectrum. If you’re a high roller the lack of a formal loyalty program and relatively low withdrawal limits may make Sloty Casino less appealing.